On March 20, Vireo Health International started trading on the Canadian Securities Exchange under the ticker symbol “VREO”, or VREOF on the OTC (OTCMKTS:VROEF). Kyle Kingsley, the company’s CEO, called it a “historic milestone for” the physician-founded, patient-focused company. Vireo Health, with more than 250 employees, is focused on cannabis products and customer experience. The company cultivates cannabis, manufactures pharmaceutical-grade cannabis extracts, and sells its products at both company-owned and third-party dispensaries. The company currently has operations in six states including Minnesota, New York, Pennsylvania, Maryland, Rhode Island, and Ohio. “We are committed to creating safe, all-natural cannabis-based products and a compassionate patient experience. Pending the successful completion of five pending acquisitions, the company will operate in 11 states — Minnesota, New York, Pennsylvania, Maryland, Ohio, Rhode Island, Arizona, Massachusetts, Nevada, New Mexico and Puerto Rico,” according to the company’s website. Vireo raised more than $50 million through a brokered and non-brokered private placement offering. Dr. Kingsley is the founder of Vireo. He is a board-certified emergency medicine physician, serial entrepreneur, and inventor. He was inspired to launch Vireo after encountering numerous patients who successfully used cannabis to effectively alleviate their pain and suffering. “We believe that science will drive the lion’s share of long-term opportunity in the cannabis industry. 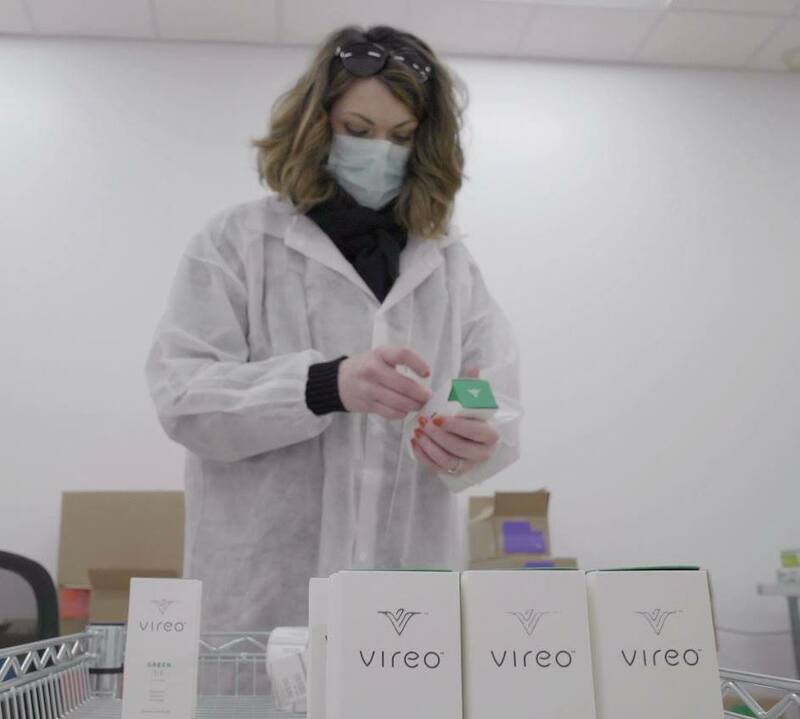 From novel, efficient, scaled processing equipment, to proprietary consumer products and our expansive intellectual property portfolio, Vireo has positioned itself as the cannabis company of the future,” Dr. Kingsley states.